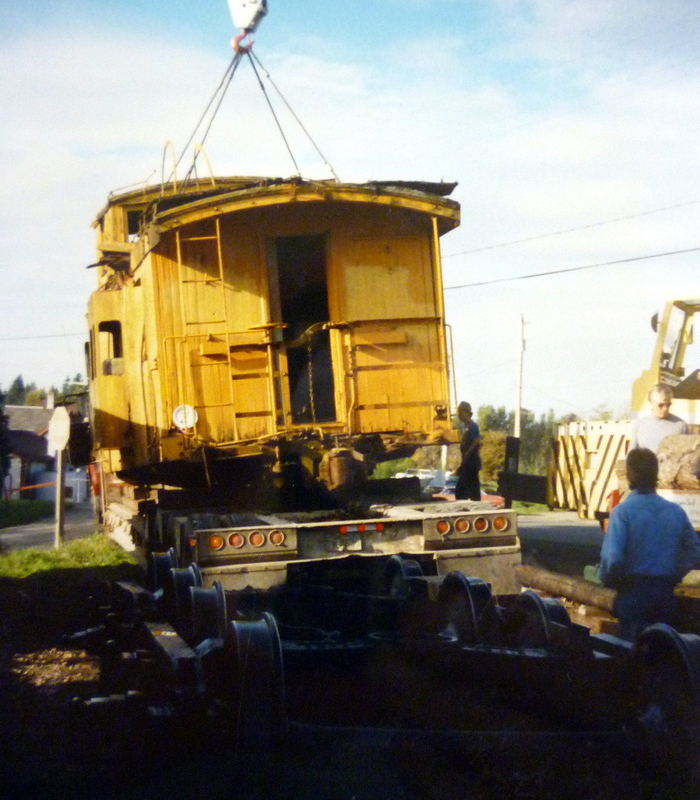 Remove the chain from the yellow caboose sitting in front of the Black Diamond Historical Society and you’ll open a door to the city’s history. Inside, beneath the rotting ceilings and creaking floorboards, is a dilapidated testament to the men who once hauled their livelihoods from the bowels of the earth. The museum that once housed the town’s train depot now has a train pulled up in front of the station. All that remains is a lot of restoration work for volunteers, said Bob Eaton, the museum’s president. 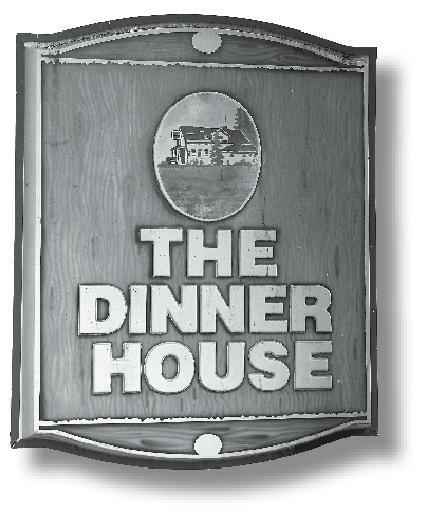 A business sign means more than just hanging out the proverbial “shingle.” There’s always a story. Case in point. On the cover we find the Koerners—John and Walt—posing in front of their drug store in 1925. One of the signs on the building is for United Cigar Stores Co. Residents of Black Diamond will gather again Sunday and Monday to honor the American worker, and remember the days when coal was king. There will be flags and a parade, a greased-pole climb, soap box racers, and pie-eating contests. 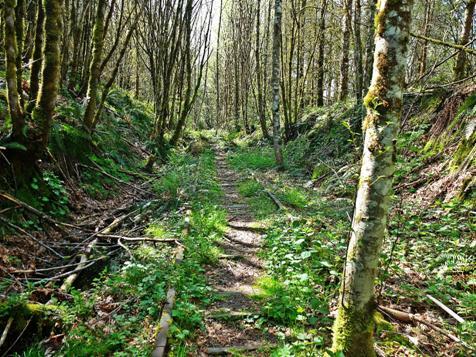 Area residents are invited to join the festivities and learn something about the century-old community’s coal-mining heydays. A pancake breakfast and parade are planned for Monday morning, followed by brief Labor Day ceremonies and an afternoon of family oriented games and other events. 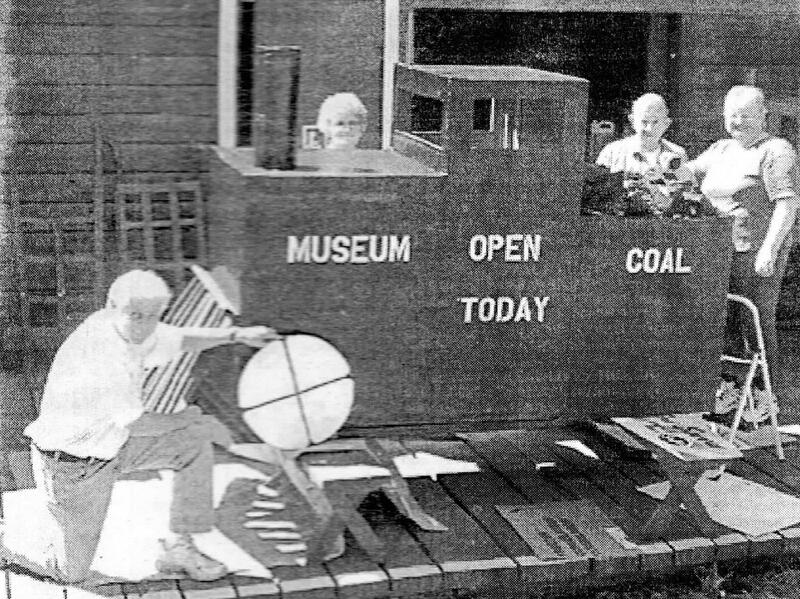 Members of the Black Diamond Museum putting finishing touches on their ‘train’ float for the parade. (L-R) Don Mason, Dorothy & Howard Betts, and Dee Israel. 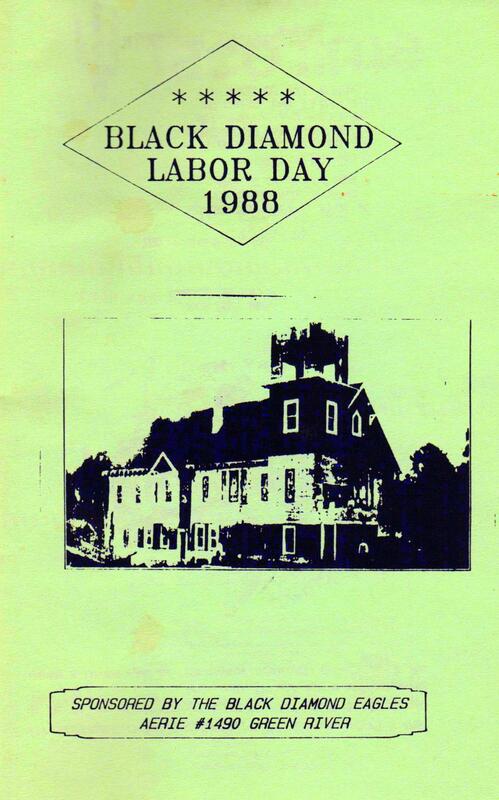 Steeping in rich memories of yesteryear is the City of Black Diamond with its numerous parades, picnics, games and family activities, which were held in the city not only on Labor Day, but also the Fourth of July. 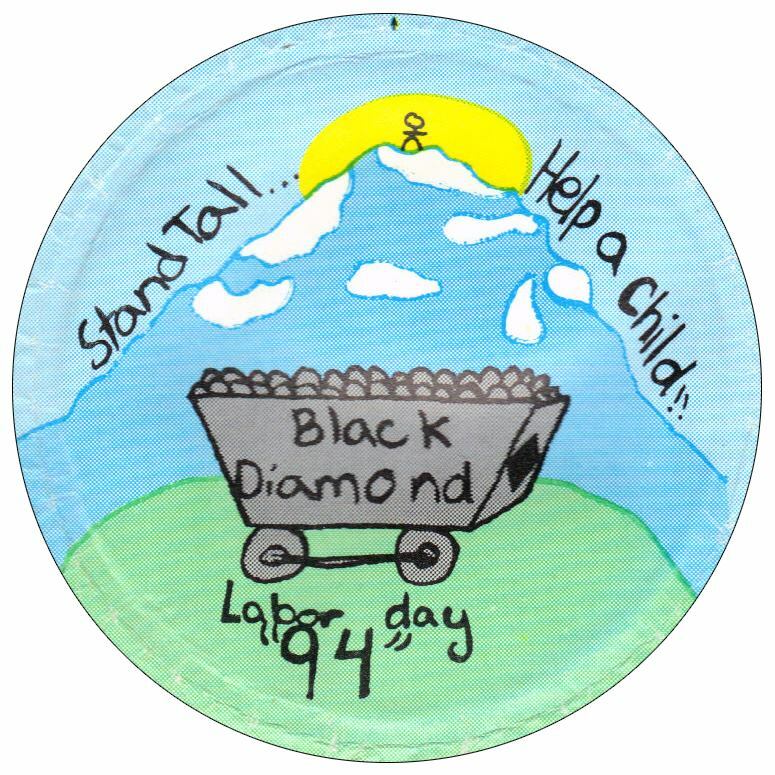 This Labor Day weekend, August 30–September 1, 2003, the City of Black Diamond once again celebrated with family and friends the final weekend marking the end of summer vacation and the start of school. It also honored the memory of the many men and women who worked hard in shaping Black Diamond to what it has become today. As part of the weekend celebration, there was a parade, any number of games, a teen dance, barbecue dinner, pancake breakfast, car show, and a number of other activities geared for the whole family to enjoy.